Some businesses are one of the prime targets for theft. This includes convenience stores, retail stores, banks, and even small businesses are not exempted from crimes. Any business can be the victim of illegal activities. People that gather in events such as sports and festivals are at risk too, therefore employing a security guard for your business is a must. Having a security guard from a reputable and licensed security agency can help protect not just your business, but also the people working in it. They can also protect the public’s safety from threats and crimes. 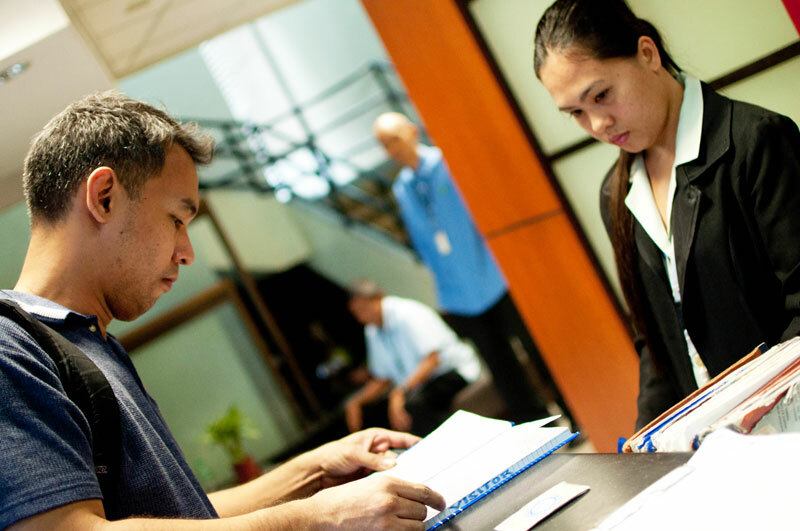 Here are some points for you to know if you need a security guard for your business. Everyone wants to have their businesses safe especially when there are products that can be easily stolen by thieves. Hiring trained security officers can ensure fewer accidents on the job. Security personnel are also trained for safety practices in different types of workplaces. Maintaining a guard presence in your store or business goes a long way towards showing your insurer that you take safety and security seriously. Security guards keep a watchful eye on high-level of visitors, employees, and other personnel that enters and exits a building. A security company can check company identifications and help monitor large group of clients or customers. Another advantage of enlisting the help of a security company is the visual strength that they represent. People would change their behavior once they sight a security guard or official, especially when they are in uniform. Some business owners rent their buildings. They have limited control over the condition of their exterior property. There is no control with the safety conditions of the parking lot. Inadequate lighting that most parking lots have can attract criminal elements and can cause your employees and customers to feel concerned and unsafe, especially in late hours. Having a security guard in your parking lot can reduce the risk of crimes and theft in those areas. Business located in business places or districts are considered high-crime. Stores and service companies attract burglars, vandals, and thieves. If you are at a high-crime area, hiring a security guard can help stop and even prevent crime activities and the chances of break-ins. Once determined, it is important to have a well-trained, licensed guard from a well-known and reputable company or agency. 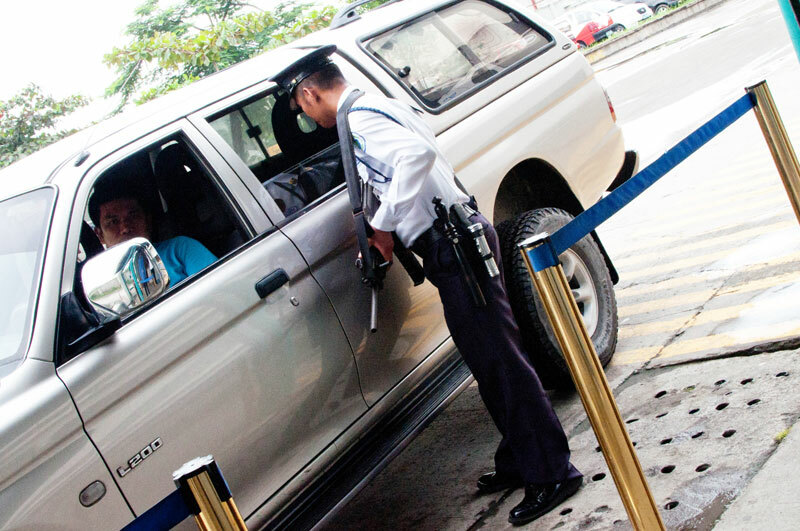 This can assure you that their security guards are trained and are well-educated in protecting both businesses and people. Here at Corinthians Group of Companies, we have highly-skilled and trained security guards for different types of businesses. Contact us today!